Hooray! 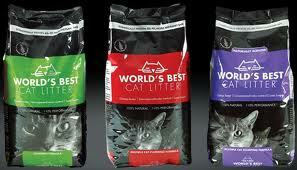 Its been weeks since we have found a coupon for our FAVORITE cat litter. For those of you that have cats or love scoring deals for the animal shelter, this HIGH VALUE coupon won't last long!